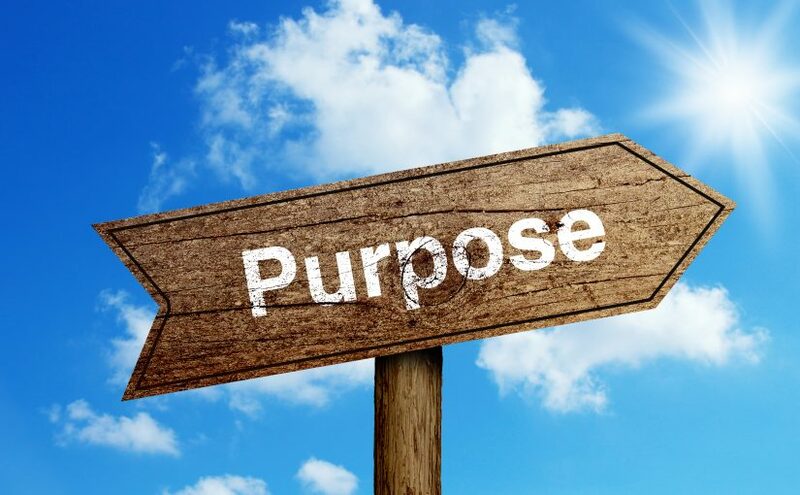 A challenging piece – I would find it very difficult to identify a single ‘purpose’ in the way you articulate, yet acknowledge that it could streamline many of life’s decision’s! Victoria Turner really caught my attention at a WXN (women’s network event) breakfast event in Toronto on Tuesday. (www.yourpoweroutlet. com). Her P.O.W.E.R. 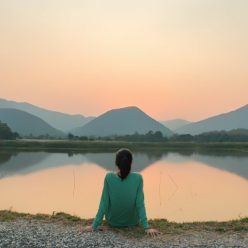 approach aims to address the session title ‘getting out of your own way: how to authentically self-promote, with confidence’ – and the session reminded me of this first blog by Catriona. Victoria’s definition of confidence? … ‘the state of being certain that a chosen course of action is the best or most effective for YOU’. 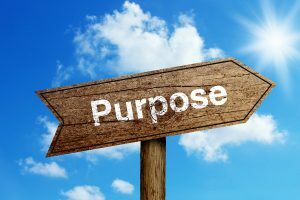 Previous Previous post: Are you Positive? Next Next post: The Dunning-Kruger effect: When competence impacts on self-awareness.